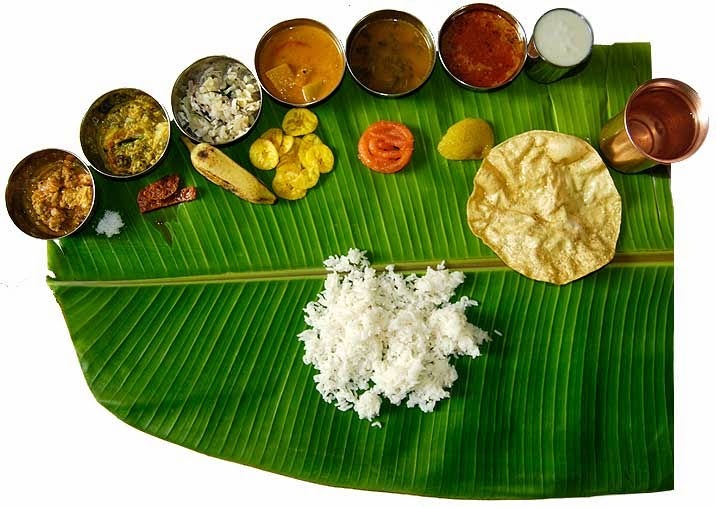 Tamil Nadu is a true vegetarian state and is the home to world famous dishes like idli, wada, masala dosa and sambar. A common tamilian’s staple diet includes a large bowl of steamed rice and grains, lentils and vegetables. The distinctive taste comes from various spices that they use. Almost all dishes have coconut, tamarind and asafetida. And desserts include payasam and different types of burfi’s. The three prominent delicacies of Tamil Nadu are Chettinadu, Nanjil Nadu and Kongu Nadu. While Chettinadu food is known for its subtle use of spices, Nanjil Nadu is identified for its abundant use of coconut and coconut oil. Some dishes of chettinadu cuisine include dishes like paal paniyaaram, idiyaapam. Chettinadu food is not really known for its non vegetarian dishes, however, there are a few dishes like kozhi varuval (chicken fry), melagu perattal (pepper chicken) that are still popular. Nanjil Nadu food is very similar to the cuisine of Kerala. This kind of cuisine is common in the coastal parts of Tamil Nadu, therefore include many fish dishes. Some well known Nanjil Nadu dishes are erriserry, ulundhanchoru (a dish made of black gram lentils, rice and coconut), kappa (also called kelungu) and meen curry (fish curry). Lastly, traditional Kongu Nadu food includes vegetarian dishes like oppittu, kambu koozhu, and vazhai poo vadai.